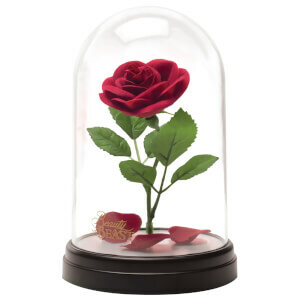 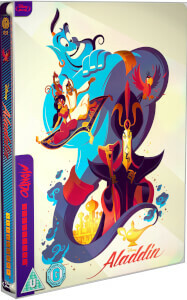 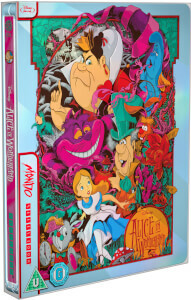 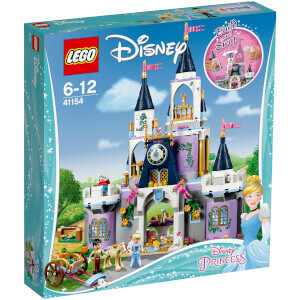 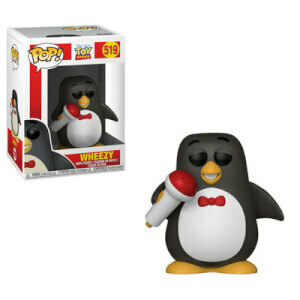 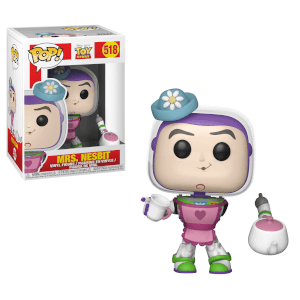 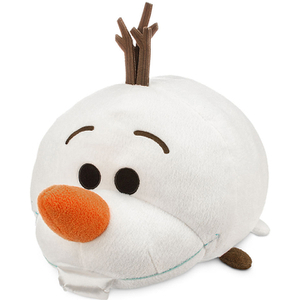 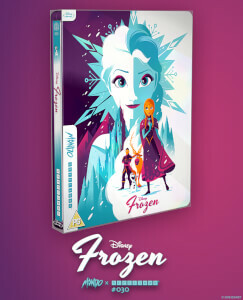 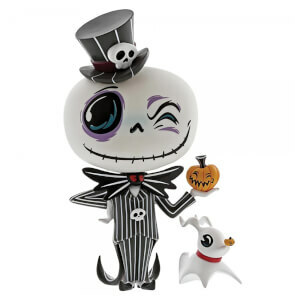 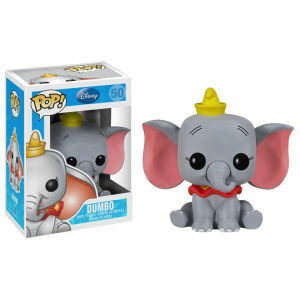 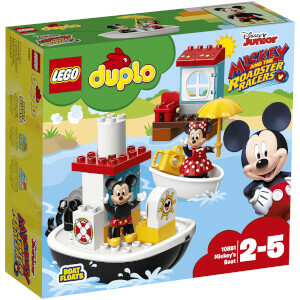 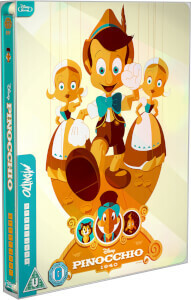 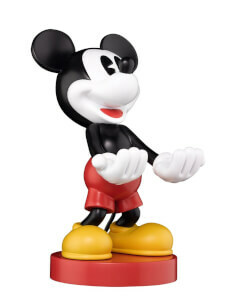 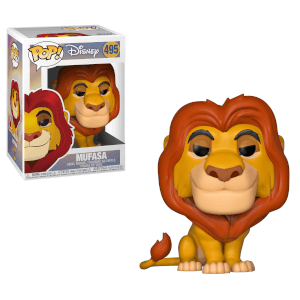 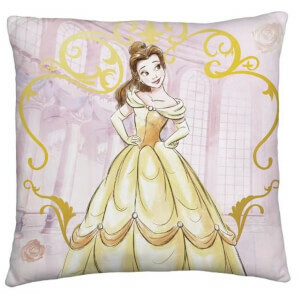 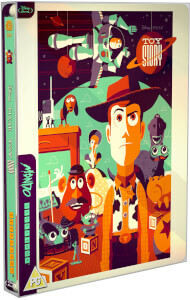 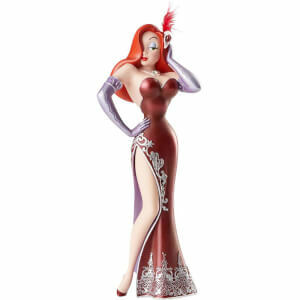 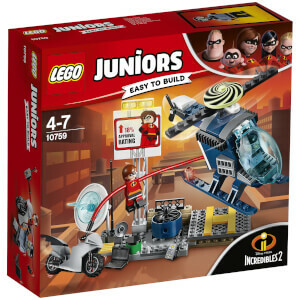 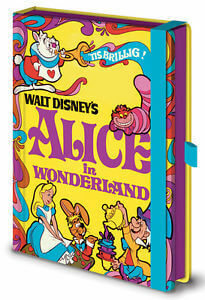 Welcome to the Disney shop here on Zavvi.com. 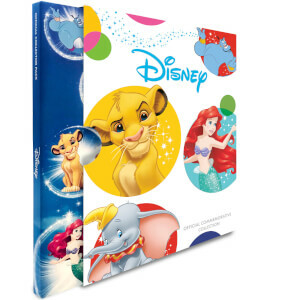 Let yourself be enchanted by Disney's wonderful world of fairies, singing sloth bears and frozen kingdoms! 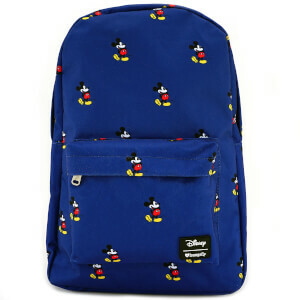 Chose from a wide range of t-shirts, Hoodies and Sweatshirts from your favourite Disney characters!